With over 10 years in the transloading business, Ag Commodities is the preferred transloader in the Twin Cities metro area. We are centrally located in Minneapolis, near the TCF Bank Stadium. We have direct access to the BNSF intermodal yards and are a short distance from the Canadian Pacific intermodal yards. We have an in-depth understanding of the entire process from retrieving empty containers to delivering your loads back to the rail yard. 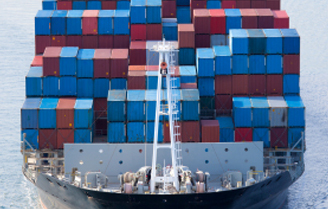 We have relationships with all ocean freight carriers and have the expertise to successfully manage your bookings. We use reliable draymen to offer a seamless transloading service that you can count on. 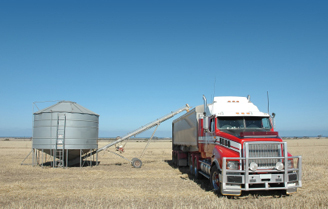 We have the capability to receive bulk commodities in hopper trucks or rail cars. It is our first priority to preserve the identity of your product, assuring quality to your customers. You can trust that our team of trained operators will efficiently meet your transloading needs. Copyright 2012 AG Commodities Transload. All Rights Reserved.